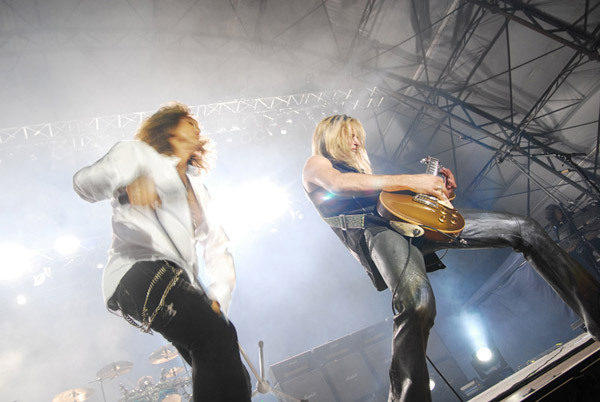 Whitesnake live @ Bucharest. 8 iunie 2008. It was an impressive pure hard-rock concert.